Million Dollars raised since 2013!!! Generosity Auctions has the top Charity Fundraising Auctioneers in the San Francisco Bay Area and beyond. "Abra is a phenomenal fundraiser. She completely understood the cause of our organization and was able to express that to the entire room. During the fund-a-need portion of our auction, the room was completely silent - she had absolutely everyone's attention and was able to double the amount that we raised in previous years. After the auction, I had people coming up to me asking if Abra was on our staff because she was able to convey our message so clearly. In addition to being a fabulous fundraising auctioneer, she was also a pleasure to work with. She researched our organization without our prompting, and adopted the rhetoric we use and completely understood our mission and our need. " 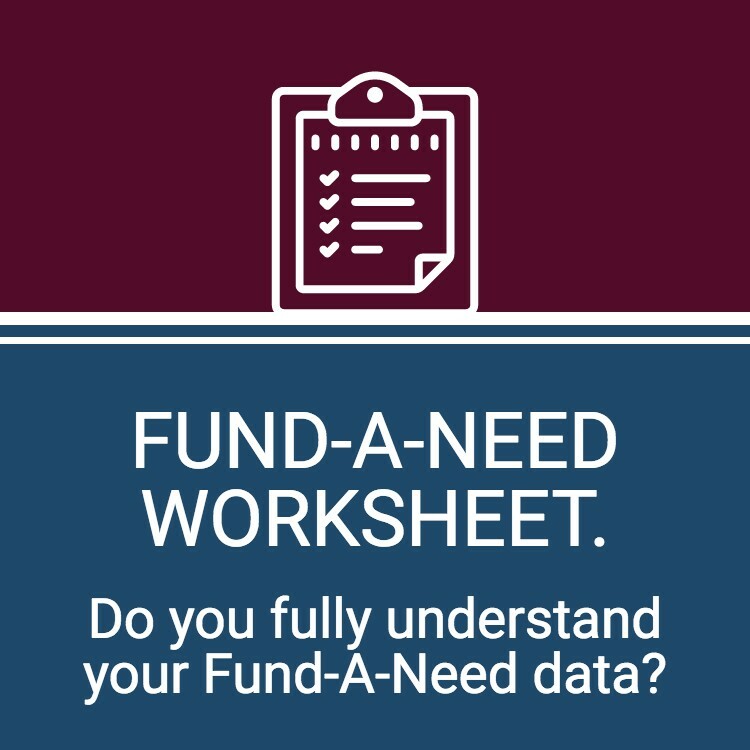 Click to download your free Fund-A-Need worksheet now. 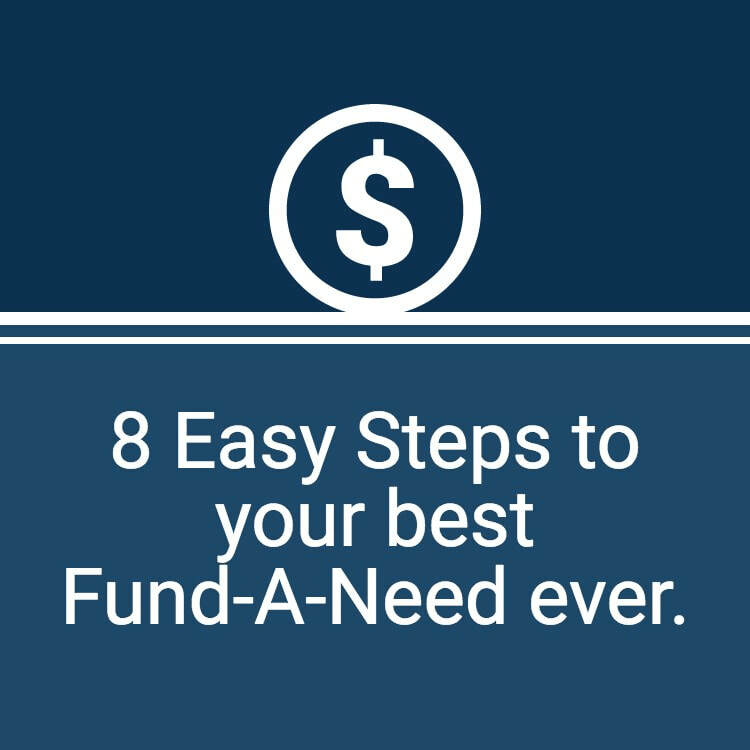 Click to download our 8 Easy Steps to Your Best Fund-A-Need. 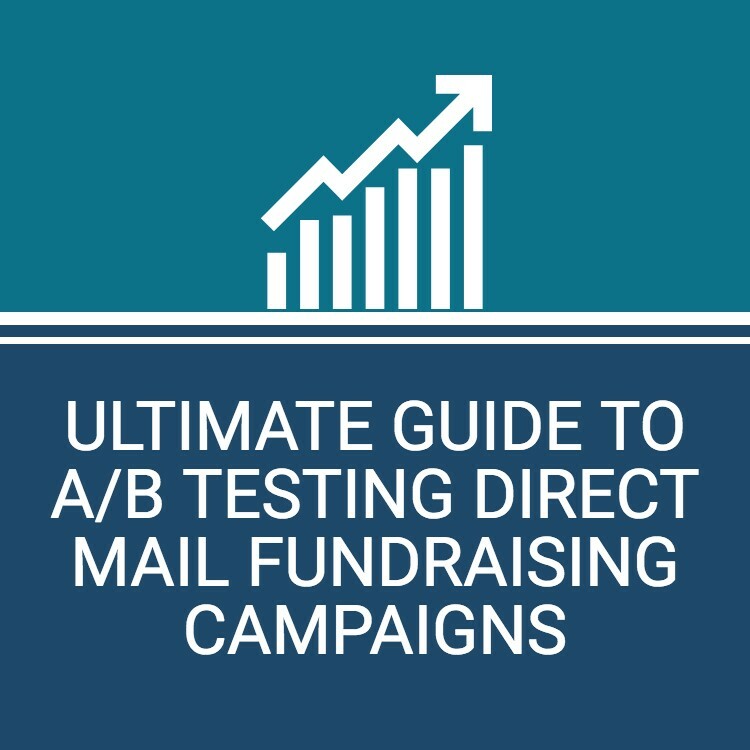 Click to Download our Ultimate Guide to AB Testing Direct Mail Fundraising Campaigns. Generosity Auctions is the top Charity Auctioneer | Fundraising Auctioneer and NonProfit Consulting Firm in the industry.